An Integrative approach is created with many massage styles. What is an Integrative Approach in Massage Therapy? Integrative massage therapy is a treatment that involves the incorporation of multiple massage therapy techniques. Alan Klein, LMT, combines a variety of therapeutic bodywork styles to create the perfect massage for each individual. Deep tissue massage, myofascial release (connective tissue therapy), trigger point therapy, Swedish massage, sports massage, Cranial Sacral Massage, and positional release can be incorporated into any session. 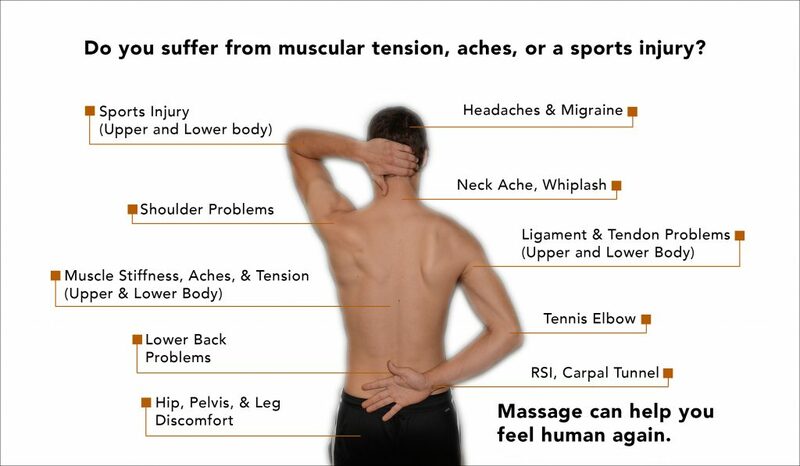 At Rothrock Massage, the patient takes an active role in integrative therapy, working closely with the therapist to determine the most useful techniques. Using an integrative approach allows me to produce optimal results in addressing a wide variety of issues. A typical integrative massage session is very open and adaptable. As a team, you and the therapist will discuss your treatment goals and what techniques work best for you. Integrative massage is beneficial for anyone who wants to enjoy life to the fullest. In addition to integrative massage sessions which includes a variety of massage styles, I am also proud to offer any of the following styles individually for your session. Please reach out if you have any questions about what type of massage would be best for you.